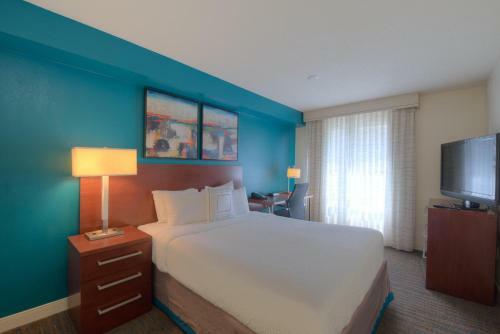 A good location in a vibrant section of Atlanta covered parking and all the conveniences of home please our guests at Residence Inn Buckhead Lenox Park. 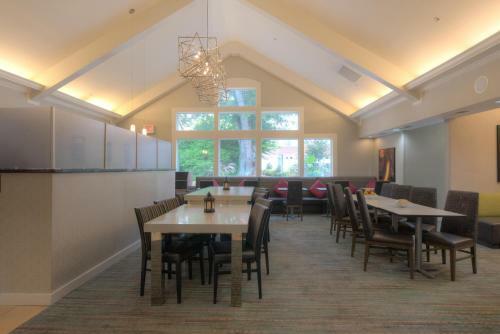 Guest suites at this four-floor150-unit non-smoking hotel include sitting rooms some with fireplaces and separate sleeping and work areas. 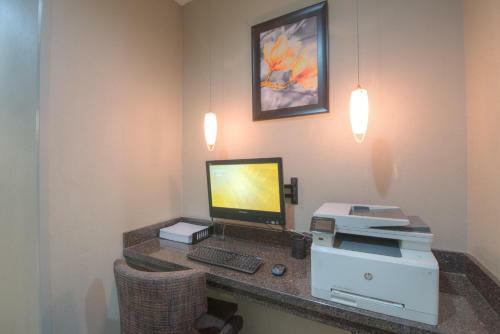 Wireless internet access is free and each unit has a kitchenette with dishwasher refrigerator and microwave. 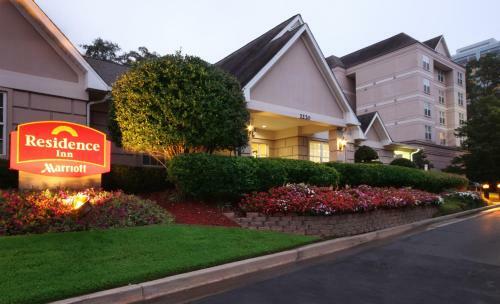 The hotel serves a complimentary hot breakfast buffet each morning. 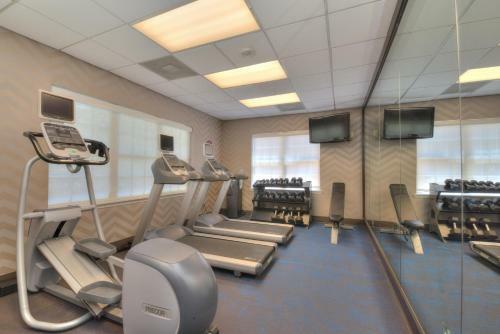 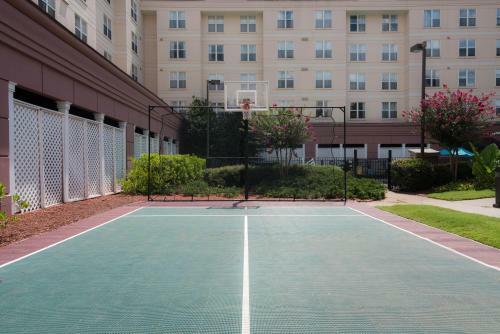 For the fitness-minded there's an outdoor pool and whirlpool a sport court for a game of basketball or tennis an on-site fitness center and nearby jogging trails and golf. 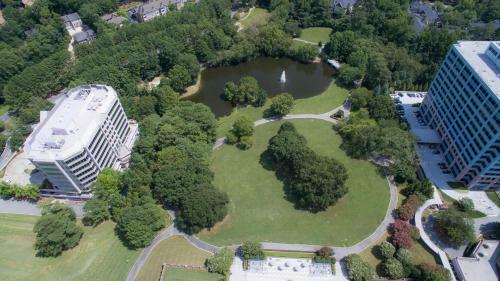 Residence Inn Buckhead Lenox Park is in the Buckhead Business District which includes plenty of shopping and restaurants. 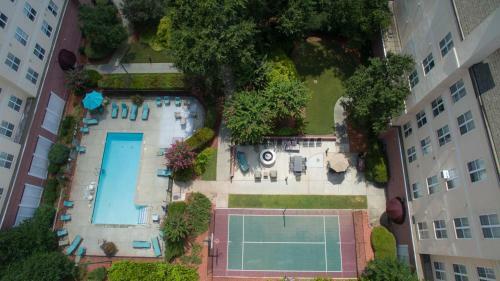 Downtown Atlanta is a 15-minute drive from the hotel Turner Field is a 20-minute drive and Stone Mountain Park recreation site and theme park is 45 minutes away. 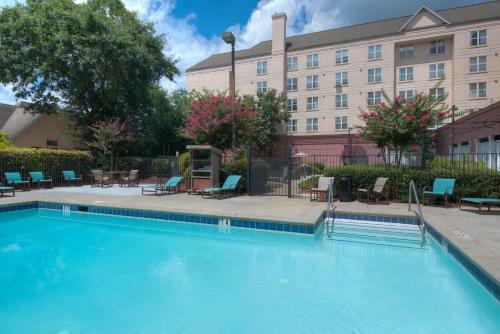 It's 19 miles to Hartsfield-Jackson Atlanta International Airport. 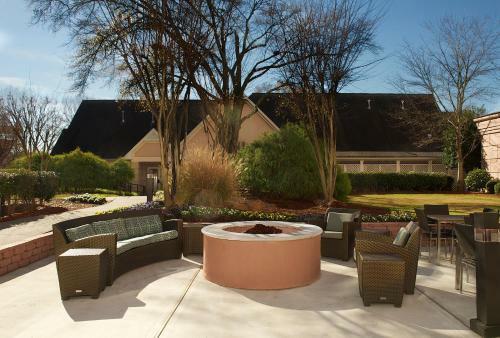 Add Residence Inn By Marriott Atlanta Buckhead/lenox Park to your free online travel itinerary.